When Apple introduced the iPhone in 2007, people either loved or hated the virtual keyboard. 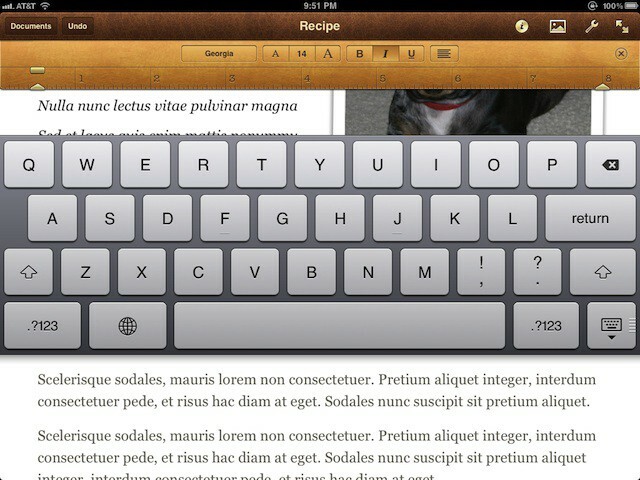 I still have mixed feelings about it, but I definitely prefer the one on the iPad over the one on the iPhone. It accommodates my big hands and fingers by being a lot more responsive, and with buttons so big I’m less likely to make mistakes. 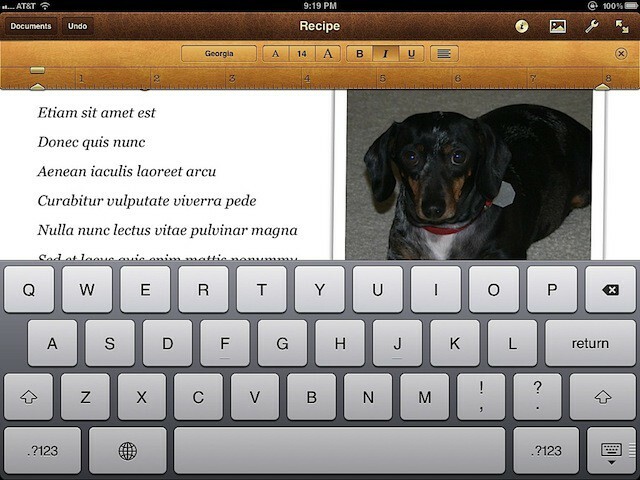 Although the iPad keyboard is good enough for most people, users with smaller hands or people who like to use their thumbs for data entry will be happy to know the iPad virtual keyboard in iOS 5 can be split into two pieces that can easily be accessed using your thumbs. 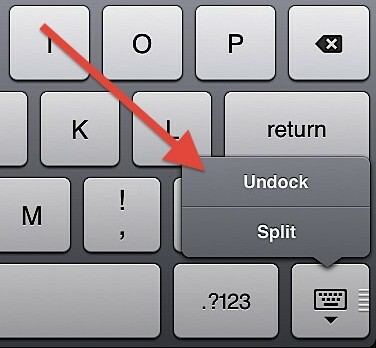 If you select Split, it will look like a keyboard you can use with your thumbs while holding the iPad. There you go! 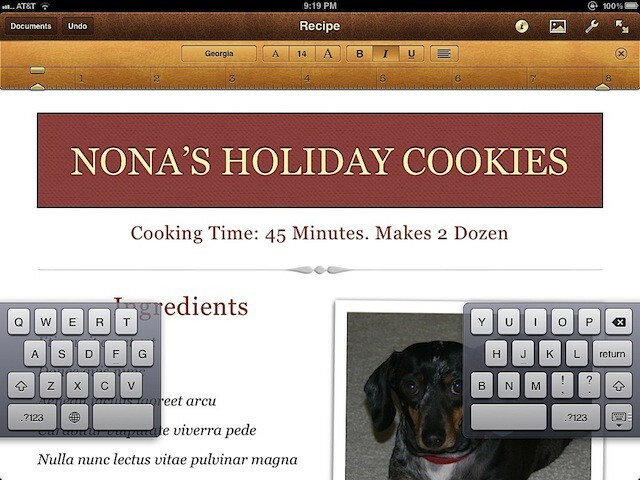 Now you have a couple of keyboard options to use with your iPad.